The following is a collection of resources to help Underserved Pathway mentors maximize the mentoring relationship with their student. This collection includes general information on mentoring, specific topics related to the Underserved Pathway, and lists resources at the University of Washington the mentor and student can access if the student encounters difficulty during their time in medical school. A Piece of My Mind – The Nod JAMA. 2014;312(2):133-134. How to Be a Great Mentor. 1999. Kaplan, Newsweek, and the National Mentoring Partnership. (202) 338-3844. Jucovy L, Building Relationships; A Guide for New Mentors. The Northwest Regional Educational Laboratory and Public/Private Ventures. 2001. How to be an Efficient and Effective Preceptor F. Biagioli, K. Chappelle, 2010 May-June. Family Practice Management. 17(3):18-21. 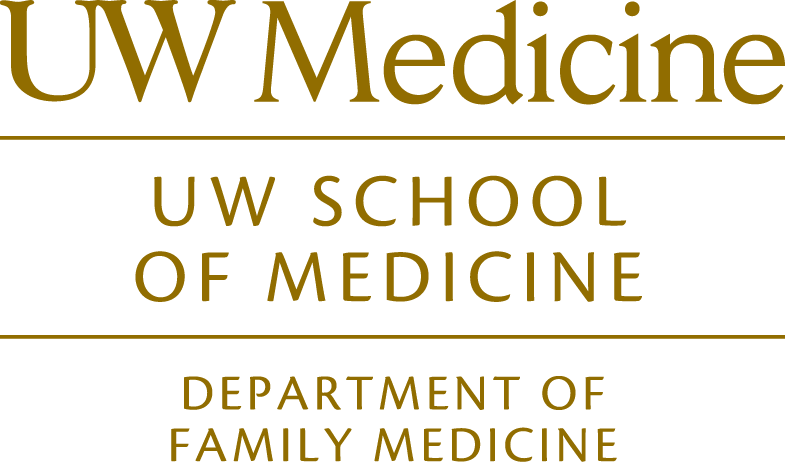 The UW College Faculty oversee a four-year integrated curriculum of clinical skills and professionalism, teach the Introduction to Clinical Medicine II course, and provide students with consistent faculty mentoring. College Faculty are matched with students in their first year and serve as teacher and mentor to students during all four years of their medical school careers. To contact your student’s college mentor, please contact our program staff. Offers a range of services to help students and their partners cope with the demands of life in medical school. Services offered through the School’s counseling programs in Seattle or as part of a WWAMI regional program are free of charge and completely confidential. The UW School of Medicine’s offers a Student Resource Center, a Learning Specialist and Tutoring Program to help students with academic concerns. CEDI is committed to the promotion of diversity within healthcare and has a variety of resources available to students.